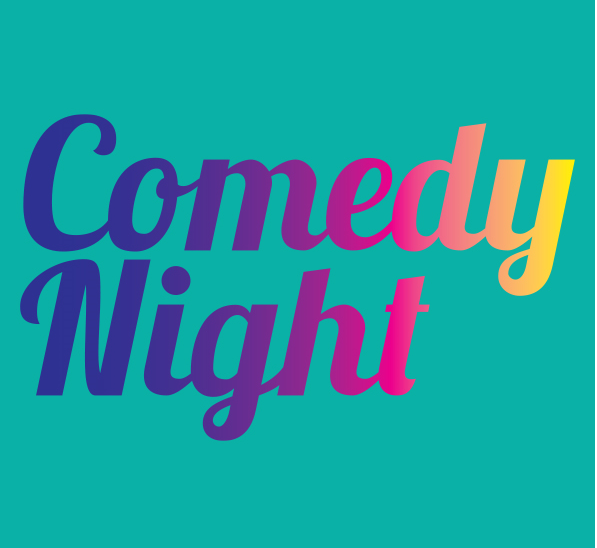 Join us for our 6th Comedy Night! *Strong language and adult themes, acts subject to change, fully seated. Over 18s only.